Tool Selection – Super Stone, Inc. 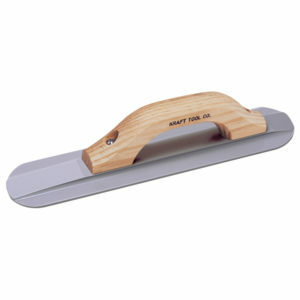 Call us at (305) 681-3561 to inquire about a tool. 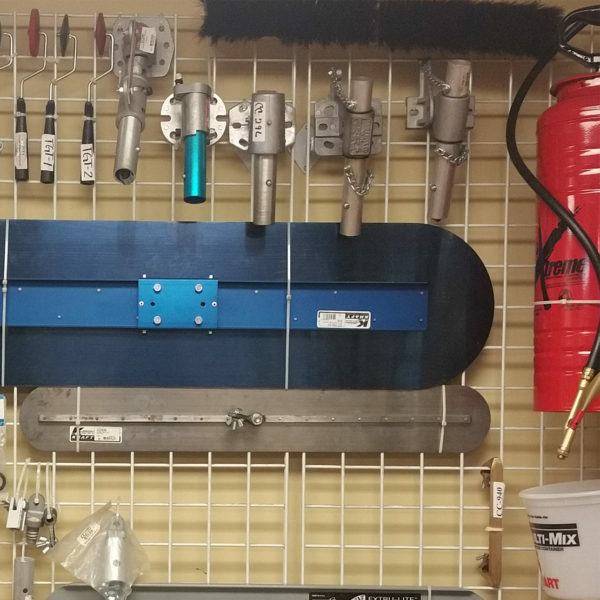 We have an extensive line of Kraft & Stegmeier tools along with many other accessories to assist you in getting the job done. 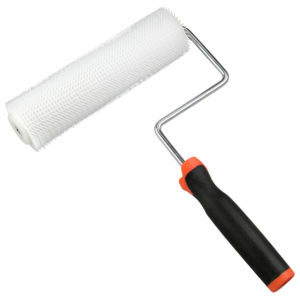 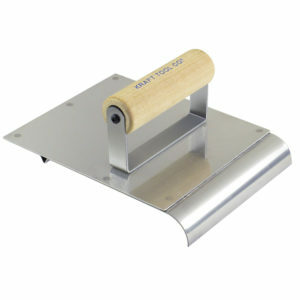 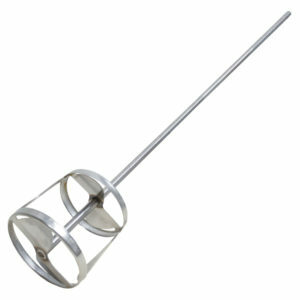 We have sprayers, tape, mixers, blades, handles, texture guns, squeegees, grout tools and more.